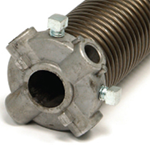 We fix garage door springs for the best price! 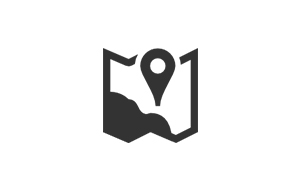 We are family owned and operated, providing quick, honest and reliable garage door repair and service in Plano, Texas. With more than 20 Years of experience we are garage door repair professionals. 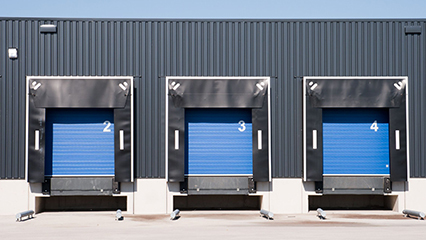 We specialize in Commercial Garage Door Repair, Service, and Installation in Plano, TX and surrounding areas. 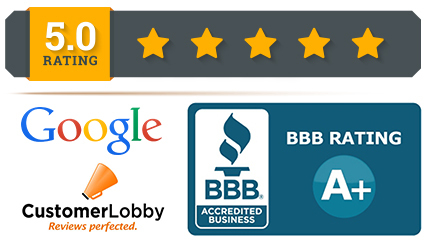 We rely on our customers reviews and feed back to help make us better serve your needs. 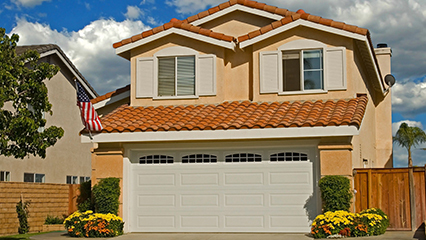 Our team of experienced garage door repair service experts at American Best Garage Door Service are here to serve you. We specialize in garage door repair, service & installation and many other services. Family owned and operated, we offer Same Day Service for virtually any garage door service, installation or repair. 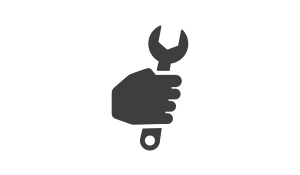 Our experienced team’s service trucks are fully stocked with garage door parts and accessories. American Born. American Raised. American Best. 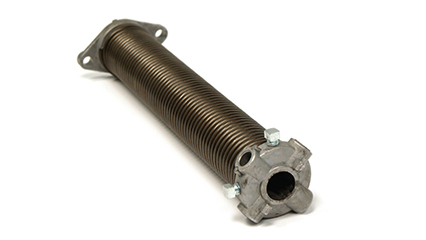 In addition to garage door repair, service, and installations, American Best Garage Door Service provides garage door spring or torsion spring replacement along with offering extensive preventative maintenance services. 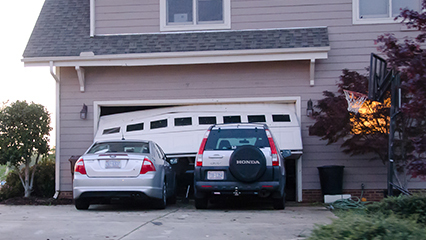 You may not need a new garage door or opener. 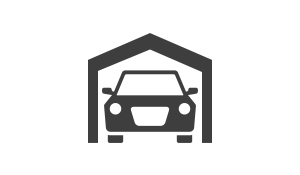 You may just need maintenance or replacement garage door parts.